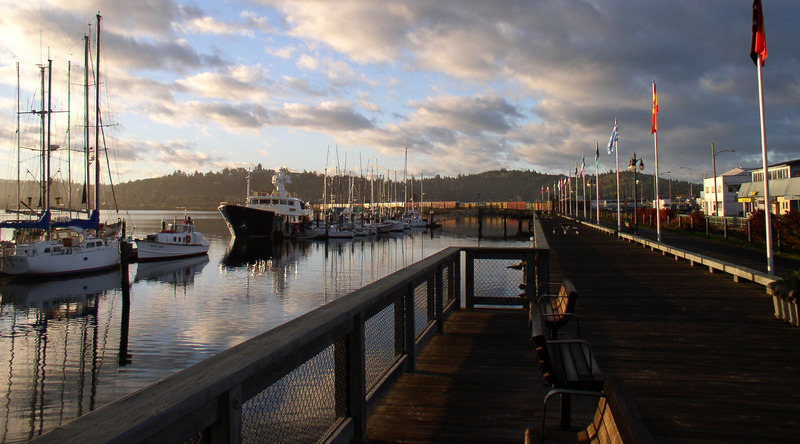 Coos Bay Downtown Boardwalk	Our beautiful boardwalk overlooks the bay and is a great starting point for exploring downtown Coos Bay. Advocate for and support local businesses to thrive by being a vibrant downtown that promotes healthy living and provides opportunities for our community and guests to shop, eat, mingle and explore. The CBDA is proud to be a part of Main Street America. Nationally recognized. Locally Powered.